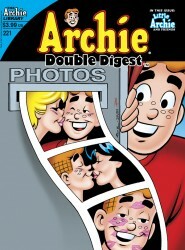 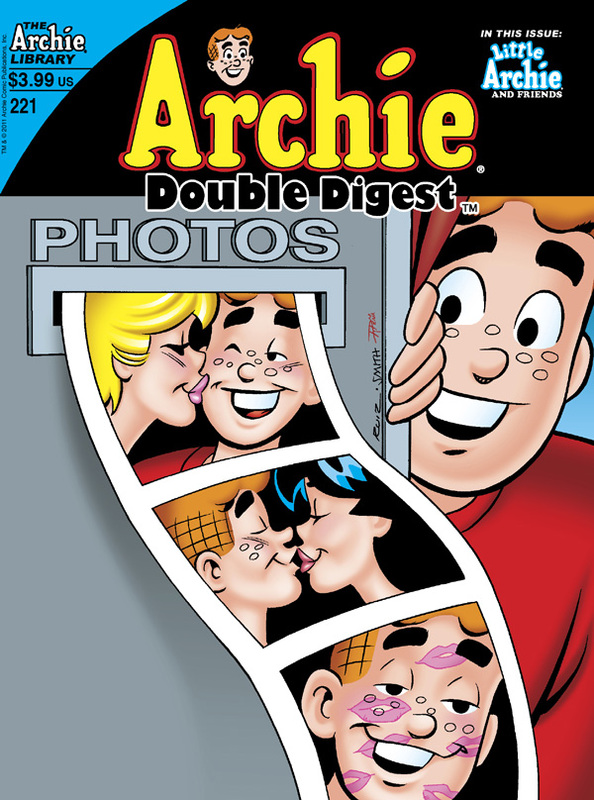 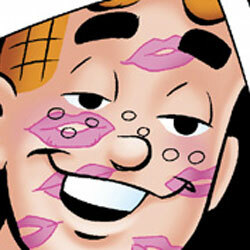 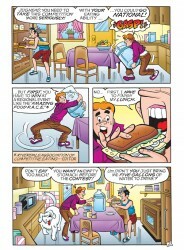 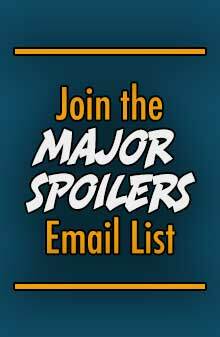 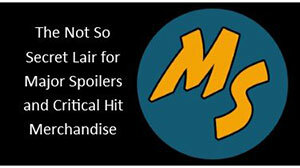 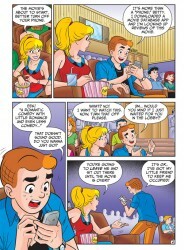 Archie Comics sent Major Spoilers a sneak peek of Archie Double Digest #221 that arrives in stores this week. 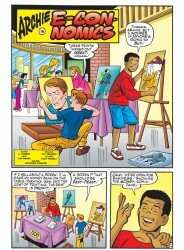 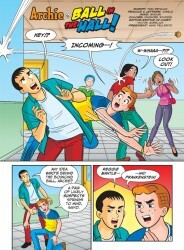 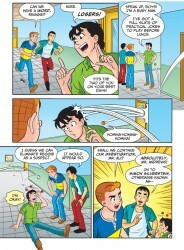 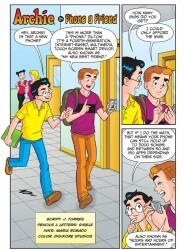 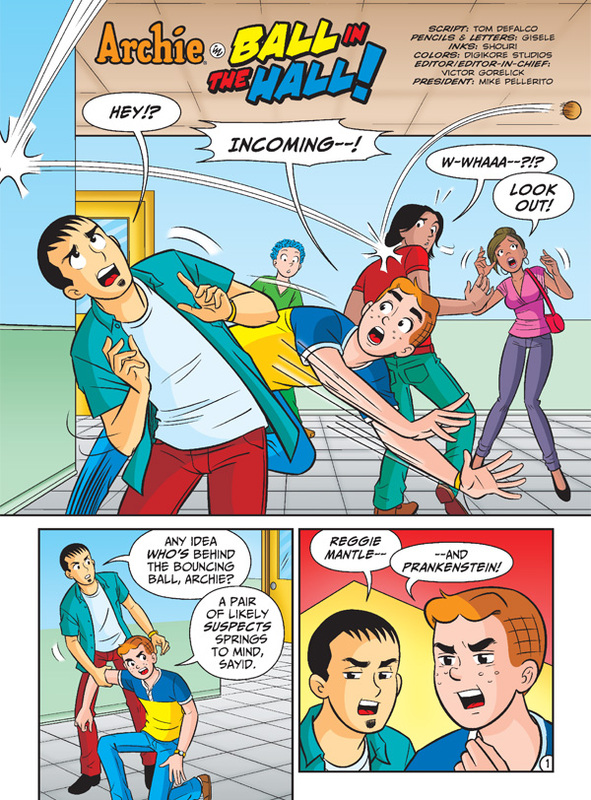 In “Ball in the Hall,” Archie and Sayid search the school for the prankster behind the dangerous bouncing ball. 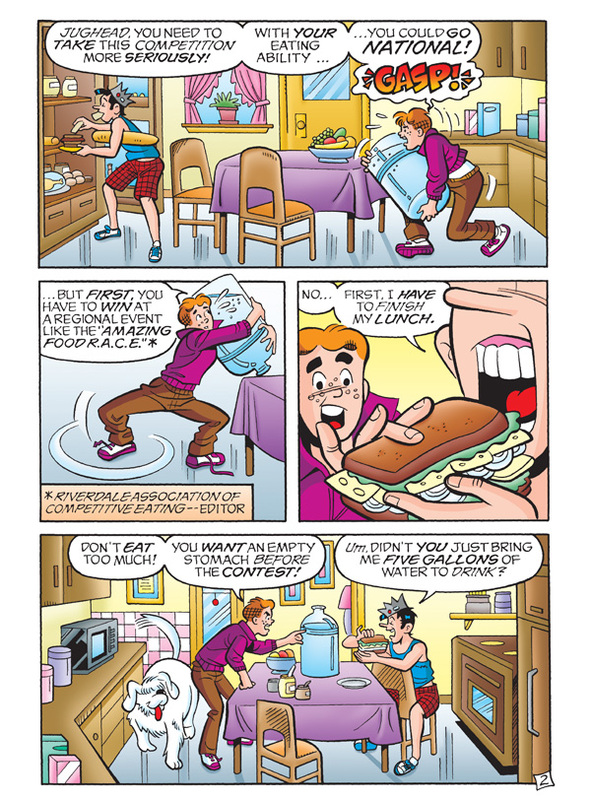 Jughead races through a hotdog contest in “Comp-Eating” only to walk away when he’s almost at the finish line. 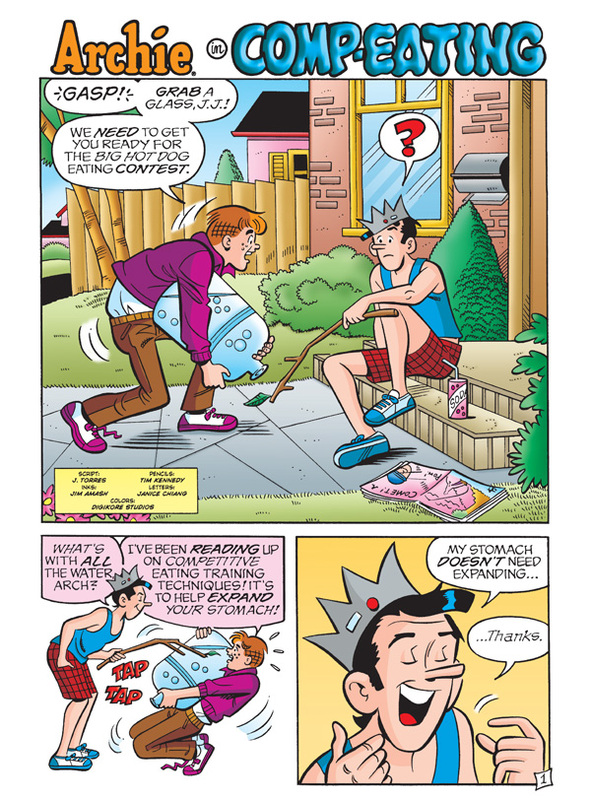 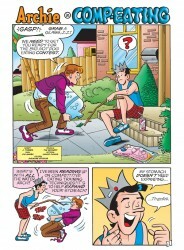 Even though Archie wants to win, ol’ Jughead is in it for something else entirely. 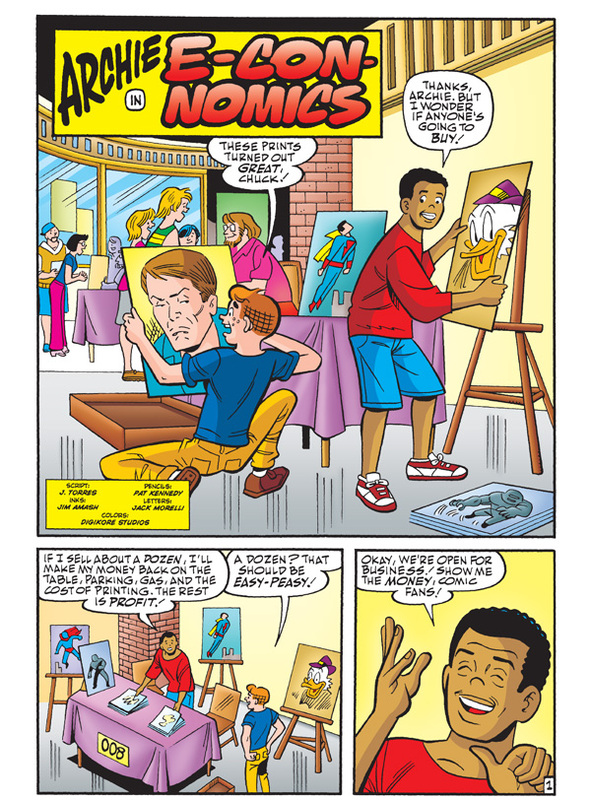 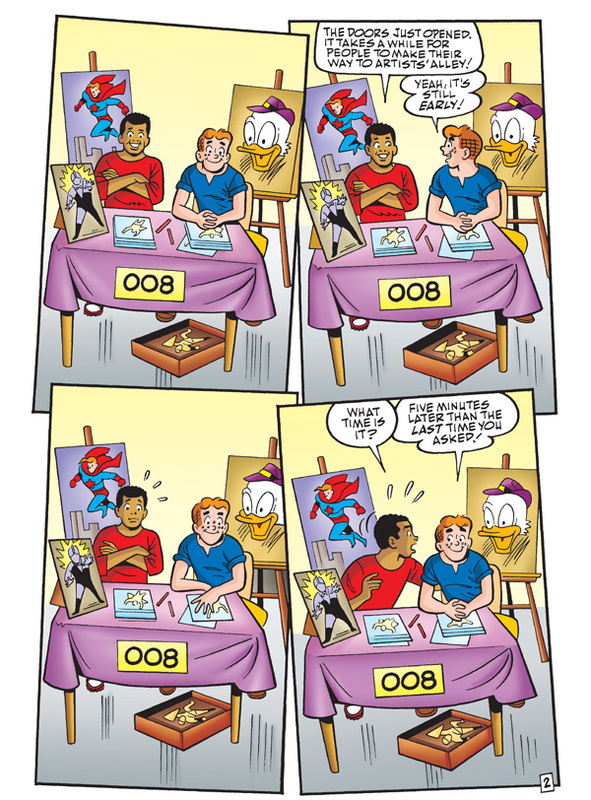 It’s hard to make it in the comics business, and as Chuck and Archie learn in “E-Con-Nomics,” you have to stay away from the merchandise if you hope to profit from your own. 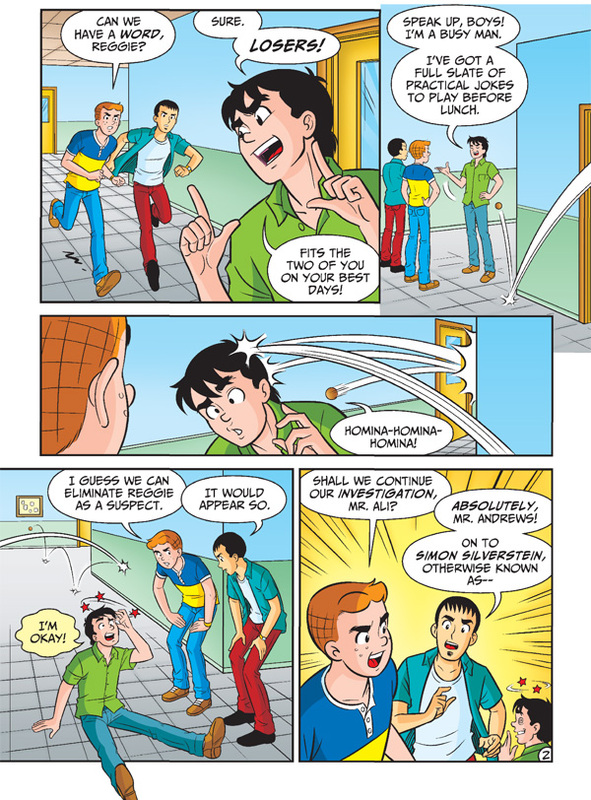 Be careful, Archie. 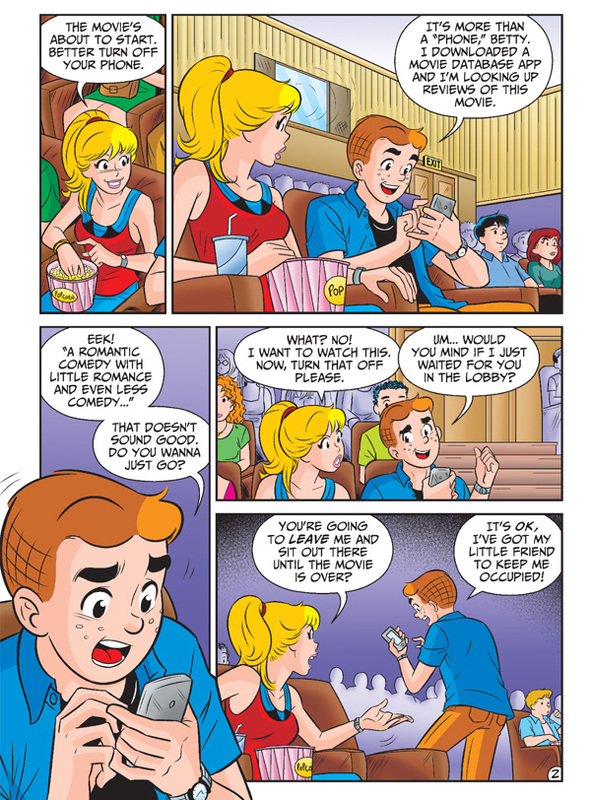 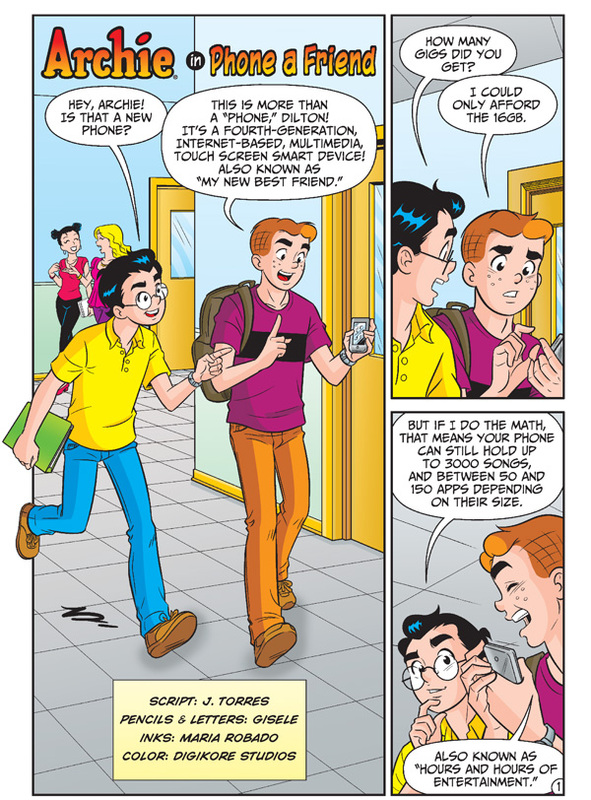 With the arrival of his new smart phone/“best friend” in “Phone a Friend,” it might not be long before there’s no one left in Riverdale to call.